Do you need to resize one of the photos that you snapped? Perhaps you intend to publish some of your photographs online and need to fit them into a certain set of dimensions, or maybe you want to submit them to a photography competition where all photos must be of a particular size? When you’re resizing any photo it is always crucial that you maintain its aspect ratio (i.e. the ratio of width to height) – otherwise it will end up looking skewed. If for some reason you absolutely have to alter the aspect ratio, you should at least consider doing so by cropping the image as opposed to resizing it directly. While that will alter the frame, at least the image itself will remain the same. Often photos are resized (and made smaller) because in their original format they consume too much space. When resizing pictures to conserve space, the compromise is really in terms of size vs. quality finding something suitable. It would help if you knew how the photo was going to be viewed (i.e. if you’re only going to view the photo in full screen on a 1080p monitor then any size above 1920×1080 would be pointless). If you need to make a photo larger, you should make sure that it isn’t by too much – or it will start to look pixelated. Essentially that is because you’re magnifying the photo so the original pixels take up more space – which will cause them to be more visible. In short, be very careful if you intend to make any photo larger than its original size. 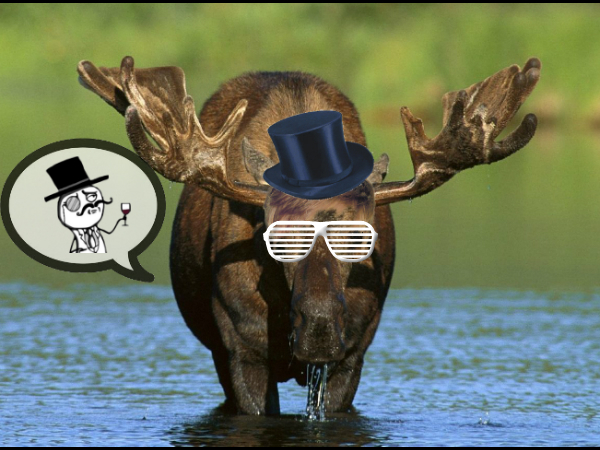 When you need to resize multiple photos and find that doing so one-by-one is taking up too much time then use software like Movavi Photo Batch to speed things up. With it you will be able to resize numerous photos to a percentage of their original size, to fit into a certain frame, or to a specific set of dimensions. Alongside letting you resize your photos in bulk, Movavi Photo Batch will also allow you to rename them, adjust the image quality, convert the format of your photos, and rotate or flip them as required. All these tools should prove helpful when dealing with large quantities of photos. 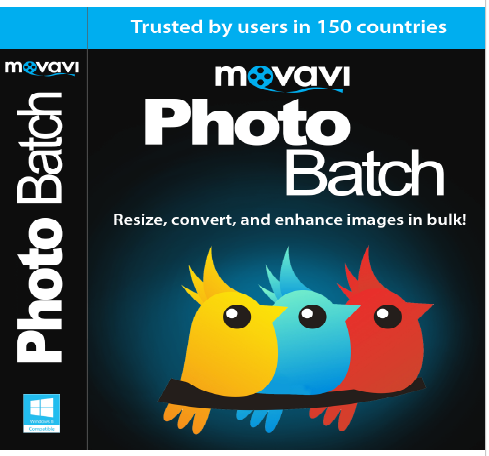 Suffice to say, having a tool like Movavi Photo Batch will prove invaluable to any photographer. In fact, anyone who deals with photos or images on a regular basis will probably find that they’re able to save a lot of time and effort by using it too.